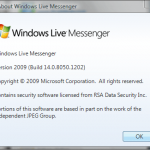 The long awaited Microsoft Windows Live Messenger 2009 is launched today. 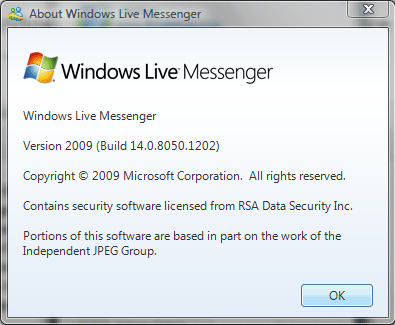 This new messenger is the part of the Windows Live Wave 3. The release of Live Wave 3 was announced yesterday at CES2009 by Microsoft. The personalized homepage of Live has also changed. It is not just a simple blog type or news type of page anymore. Home.Live.com is more of a social network type of site. You can see your emails, friends activity, see your blog posts and even your twitter, stumbleupon and other web events. In the Xbox Live presentation by Microsoft during CES2009, Microsoft announced a new marvelous feature about Xbox. In mid of year 2009 a new social networked platform will be out in the market called “KODU“. 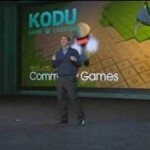 With the help of KODU, children and even adults can build their own games and sell it. I was first shocked to hear this that Microsoft is letting people earn 😛 and Yes! Microsoft is letting us earn money through gaming. 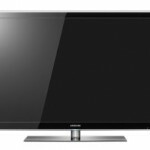 Today (Jan. 7th, 2009) at CES2009 Samsung announced their new state of the art HDTV technology called Luxia LED. Luxia LED high definition television are made up of small light emitting diodes which give the users a better bright, sharp and clear picture quality. It is not just an old fashioned television box set, as I said its a new state of the art HDTV. It contians Ethernet and USB port.